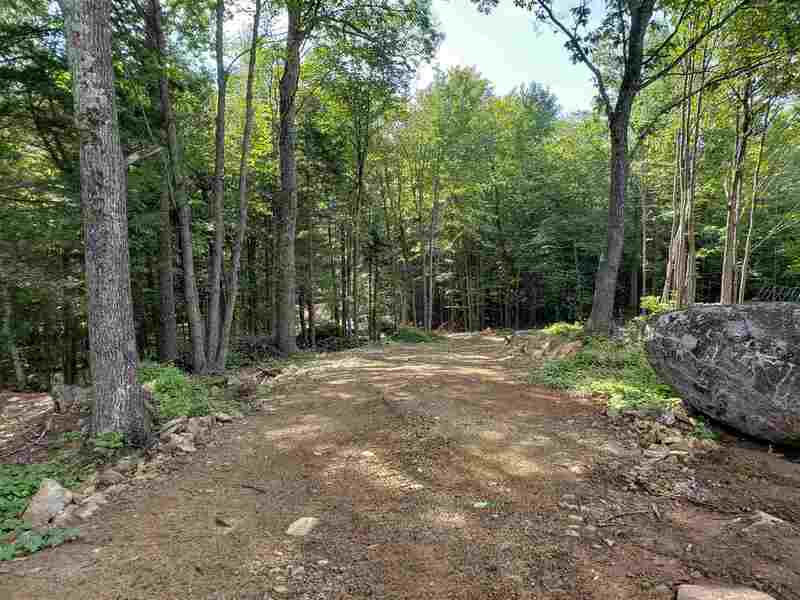 This 5+ acre home site with mountain views is located in a quiet upscale sub-division in the heart of the White Mountains with potential views to the West and South West. This amazing lot is perfect for your vacation home or permanent residence. The roughed in driveway and preliminary site work have been completed. The underground electric has been installed from the road up to the prospective house site and has a current NH state approved four bedroom home septic design. A close drive to Waterville Valley, Loon Mountain and Cannon Mountain for skiing and outdoor activities during all four seasons. The Pemigewasset River, Mad River and Baker River are close by for canoeing, kayaking and tubing. The quintessential New England town of Plymouth, home to Plymouth State University, Speare Memorial Hospital and all of your shopping needs is just a 15 minute drive away. Approx. 2 hour drive to Boston.